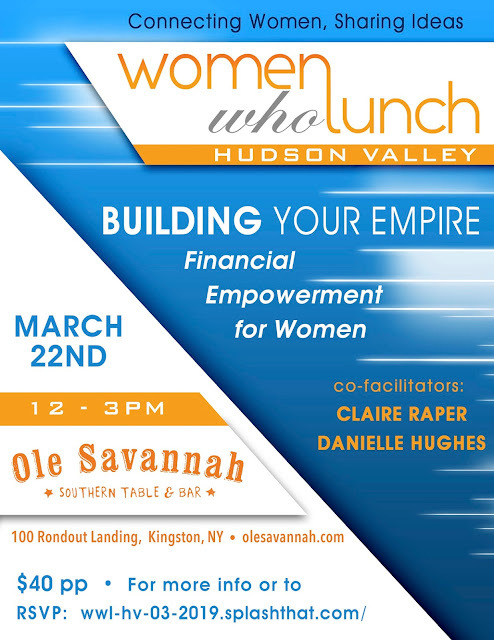 Divine Asset Management LLC, has announced that it will be teaming up with the I Can Still Do That Foundation to host an educational and networking luncheon for women of all industries, ages and professions in the Hudson Valley. Danielle Hughes, Co-Creator of Divine Asset Management, will be sharing with attendees her message: “financial power isn’t just the balance in your savings account; it’s a purposeful, Empiring state of mind”. At the luncheon, Danielle will introduce Divine’s Five Principles of Wealth Wisdom and will empower attendees to emotionally connect with their financial desires. 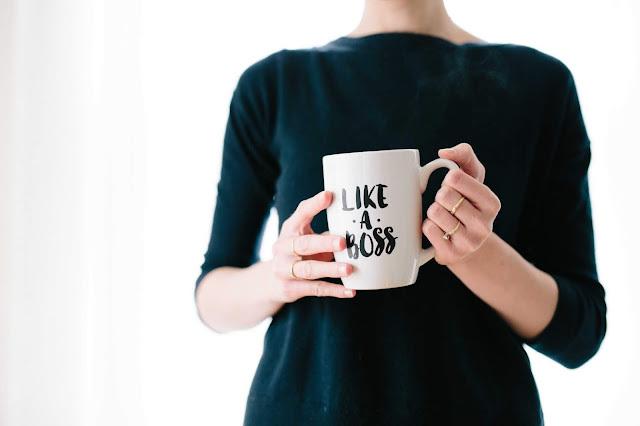 Women are in control of financial decisions more than ever before but they are also locked out of the bigger picture of wealth. 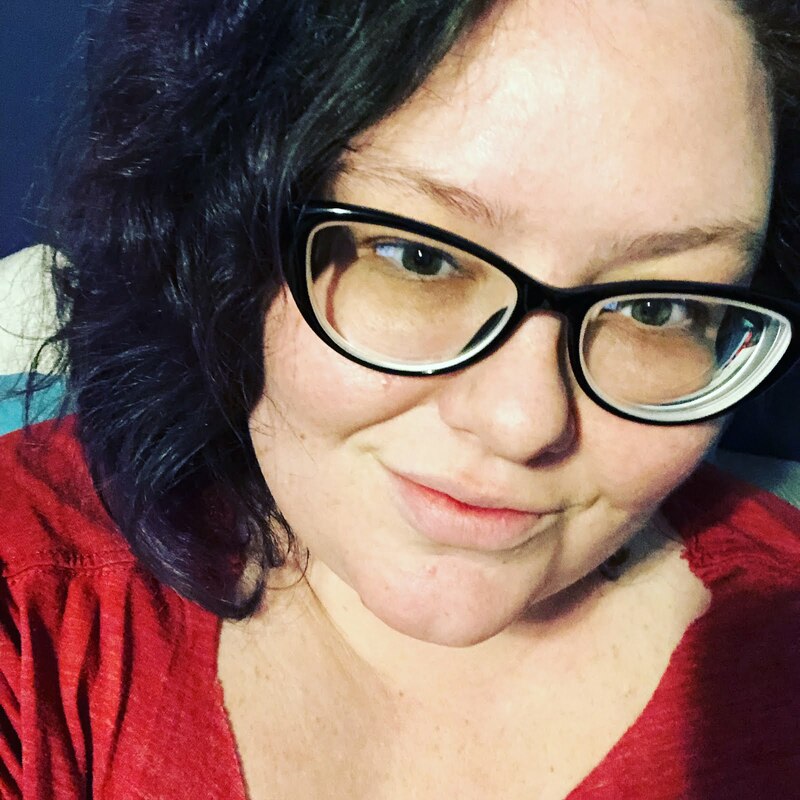 Danielle will show them how to break away from the shame associated with facing the unknowns of their finances and engage in a conversation about their financial decisions. Attendees will be inspired to stretch their money muscle while learning methods and habits to empower their financial future. Danielle Hughes has over 26 years experience on Wall Street as a trader, investment banker, and thought leader. Independence, trust and transparency are the keys to Divine’s success. In 2015 Divine was named Women- Owned Brokerage of the Year by Traders Magazine. Danielle is a frequent guest on financial media including CNBC, FOX News and Yahoo. The luncheon is presented by I Can Still Do That, a foundation that supports and educates individuals in transition. During the luncheon there will be an opportunity to register on The Senior Business Directory—a curated library of resources as well as an intergenerational ecosystem to support Senior-owned businesses and Baby Boomer entrepreneurs. Tickets include a presentation from Danielle Hughes, networking and a prix fix lunch in a private dining room. Divine Asset Management is an independent and holistic financial advisory firm with a new and proven approach to money awareness and management. Our principles align with the way women Gather, Grow and Give in their lives and businesses. In 2015 Divine was named Women-Owned Brokerage of the Year by Traders Magazine. Dani is a frequent guest on financial media including CNBC, FOX News and Yahoo. And the Oceans will be Mine!